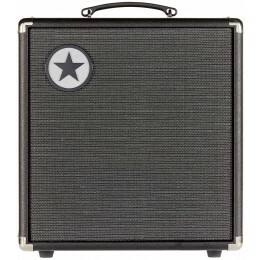 Bass guitar amps are designed to amplify the sound of an electromagnetic pickup. 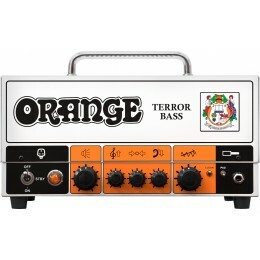 They emphasis the range of frequencies produced by the bass guitar. 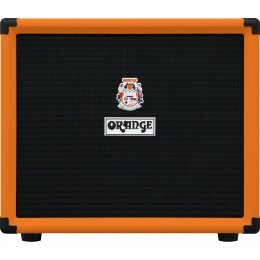 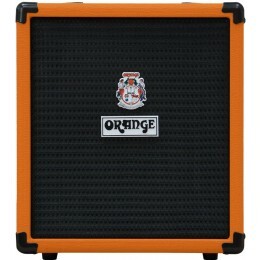 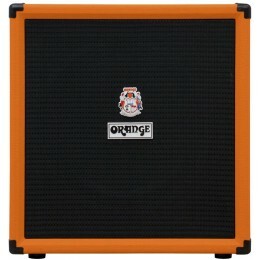 You could try plugging your bass into a regular guitar amp, but you would be likely to damage it if you tried to play it at band volume. 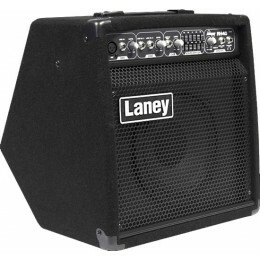 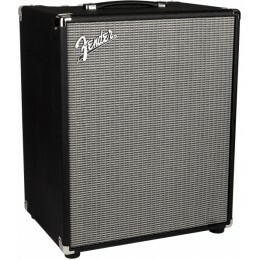 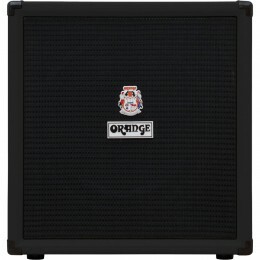 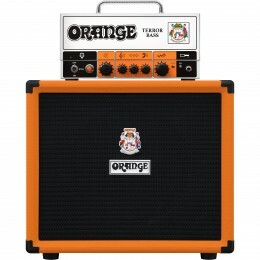 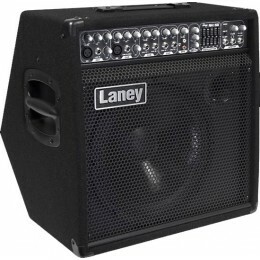 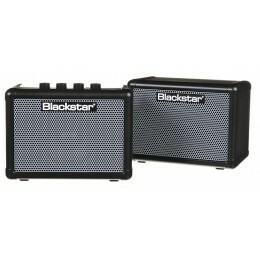 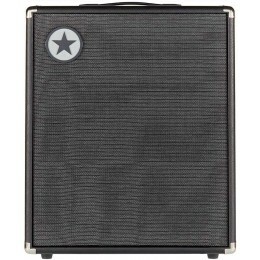 Bass amps have speakers which are designed to handle the lower frequencies produced by bass guitars. 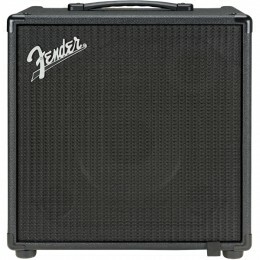 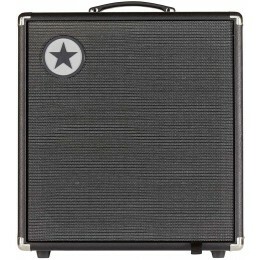 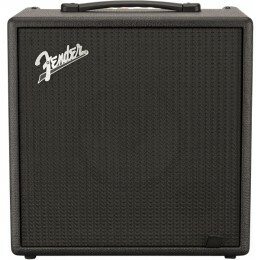 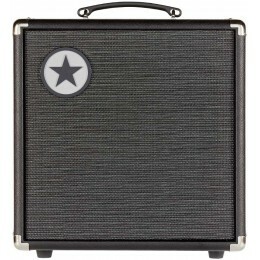 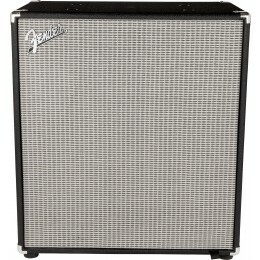 Some bass amps also contain effects and amp modelling specific to the bass guitar. 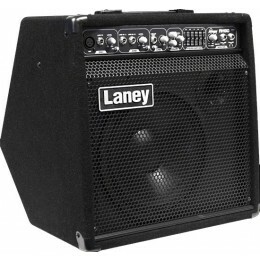 We’ve got a wide range of makes and models in stock currently, including workhorses from Laney, Orange, Fender and Blackstar.